The competitive restaurant landscape in urban areas is encouraging some fine dining full-service restaurants to venture into territory once dominated only by bars and diners: late night dining. To many restaurateurs, this may not seem like the most effective (or efficient) time segment to stay open for business, but surveys of young adults 18-24 indicate that more than half would be interested in dining out more if restaurants stayed open later than many traditionally do. Just because patrons are out late doesn’t mean they don’t still have discriminating tastes. People who work second shift would like the same quality of selections available at the more traditional dinner hour, but don’t want to have to rush through their meal to get out the door by closing. But restaurant staff and other food-industry professionals are among those particularly excited to have high quality dining choices at later hours. 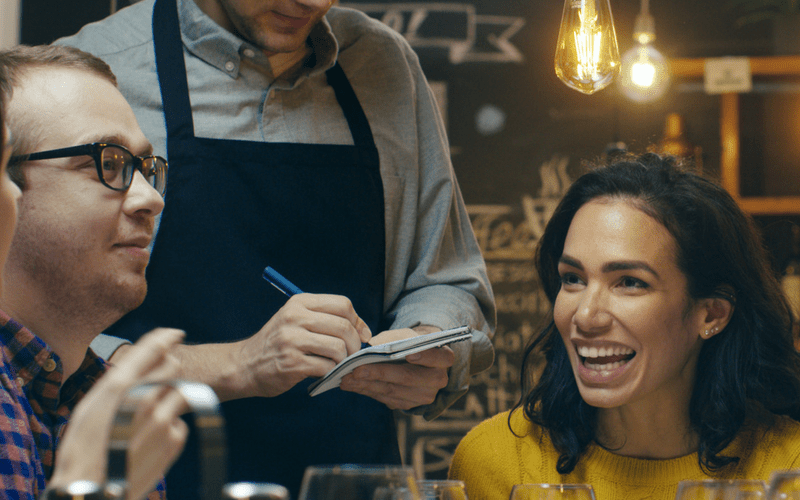 After serving their own patrons through the evening, it’s common for servers, managers, and owners to patronize other establishments for a bite, a drink, and the opportunity to unwind before heading home. And these discerning customers—foodies—want high quality, tasty menu items, and will reward full-service establishments that offer better choices over diner fare and bar snacks. Extended hours offer an opportunity to serve both regulars and new customers with unique after-hours items. Instead of thinning down the menu compared to lunch and dinner service (a common approach by chains and local restaurants alike), reward late night patrons with menu items only available in that time slot. Restaurant guests search for late night dining options for a variety of reasons. Late work hours, visiting from out of town, looking for a bite after a movie or show, pub crawling, or just heading out for a night on the town. The growing success of late hours for finer dining establishments can be partly attributed to the welcome contrast with what’s out there to eat or drink in town after all the other restaurants have closed for the night. These restaurants provide a high quality alternative to omelets, pie, or a bowl of pretzels. The differentiation is even more obvious in bustling downtown areas crowded with bars and restaurants—many of which close at the same hour. A fine restaurant also appeals to those who are looking for somewhere safe in the wee hours, especially if the only other choices are dark, crowded bars. 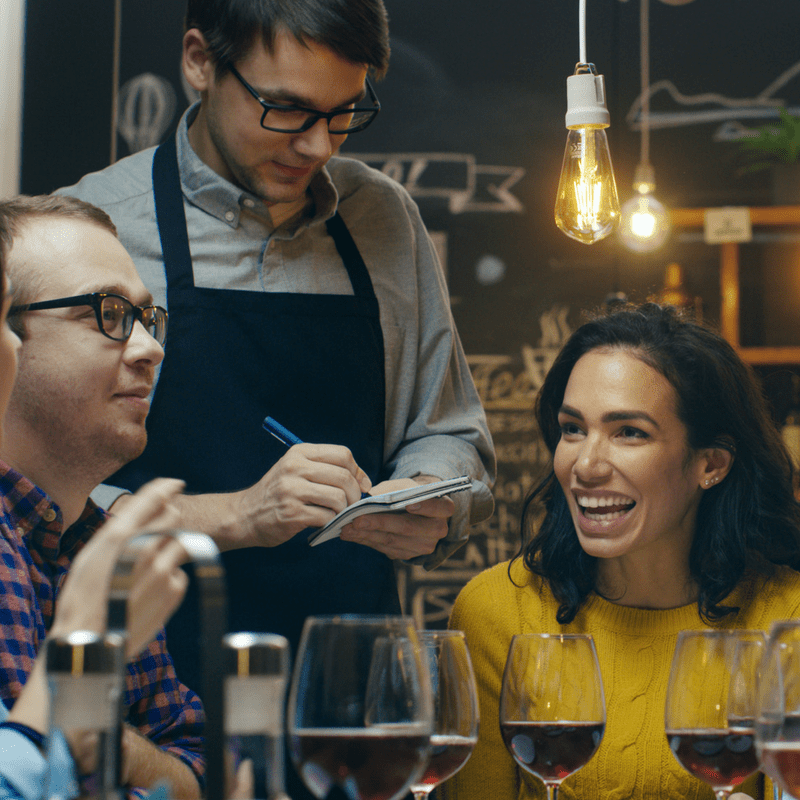 If your restaurant is looking for another way to stand apart from the competition in a crowded dining marketplace, extended late hours may be an effective addition to your service offerings.